Taking care of your PIHKA shoes will add several years to the lifespan of your favorite footwear. Shoes should be cleaned and maintained regularly, which will make them last longer and maintain their looks. Basic maintenance can be performed at home; this includes cleaning the shoes and treating them with leather conditioner or moisture repellent protection spray. Regularly checking the wear on the top piece of heels is also recommended. When home maintenance does not seem to do the trick anymore, bring your shoes to PIHKA’s professional repair service! We will add years to the lifespan of your favorite shoes. Typical small repairs include: repairing broken stitching, cleaning and replacing shoe heel lining, as well as replacing heels, half-soles and full soles. Differing from the vast majority of shoe models, PIHKA designs utilize shoe construction techniques which actually enable resoling of shoes. Resoling is advisable in situations where the outsole is extremely worn or the stitching in the edge of the sole is broken. The whole outsole can be replaced (with a new model and color, if you wish). At the same time it is also a perfect opportunity to adjust the fit of the shoe and replace parts of the shoe’s upper, if needed. 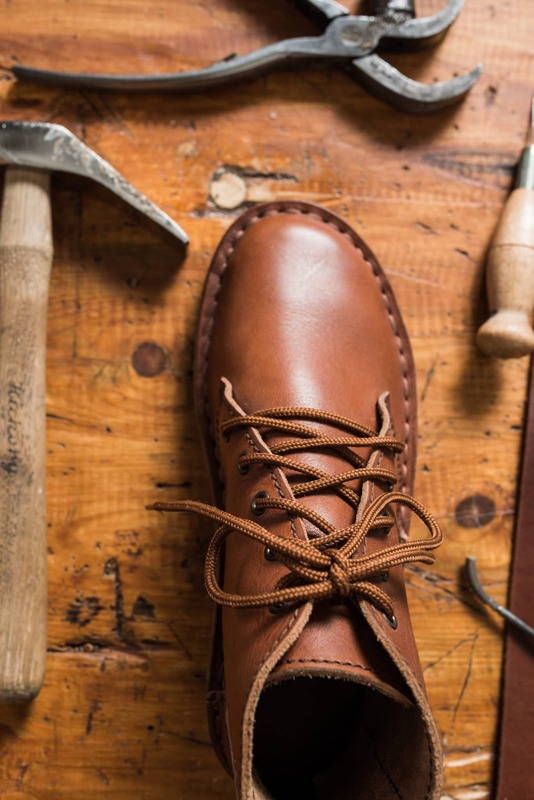 Our shoe maintenance service adds years to your favorite shoes’ lifespan; repairing your footwear instead of disposing them outright is also very much an environmentally-friendly choice. Our shoe maintenance service is provided in co-operation with the shoe maintenance repair shop Mansen Suutarit. Click here to download shoe maintenance instructions for home use. We also sell a selection of high quality shoe maintenance products in the PIHKA Boutique and Workshop.